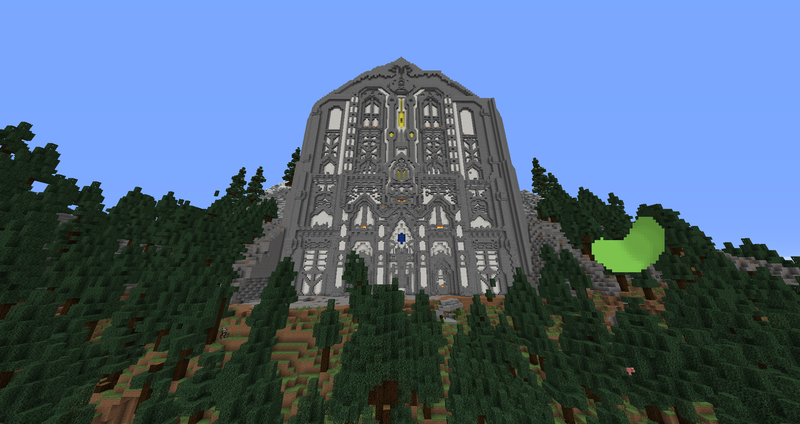 After giving some thought to my plans for the future of my faction I have decided to downsize on territory to fund and start a new project, so I will be selling/ trading claims the first of which will be the revamped Erebor. I am willing to trade the build in its entirety for 27 stacks of obsidian (or any materials that have a market value of 6k total together.) In my opinion this is a generous price for the claims being gained and the addition of the transport to antartica that was added. If you are interested PM one of my accounts or respond on this thread.